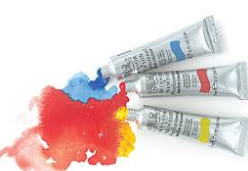 The most obvious advantage of a fluid paint formula for artists who like working at a lower viscosity is that the colour is concentrated, while impasto acrylic colours, if diluted to a similar viscosity, are visibly weaker and still have an unwanted syrupy feel. The main potential users are artists who like water media effects and who work on paper, placed in a horizontal position because they usually dilute their fluid paints further with water or mediums as they use them. The Atelier Fluids do not dry with a plastic skin. They have a tooth which is ideal for accepting over-painting, especially in thin washes so just imagine a paint which has a built-in gesso effect and is perfect for over-painting! 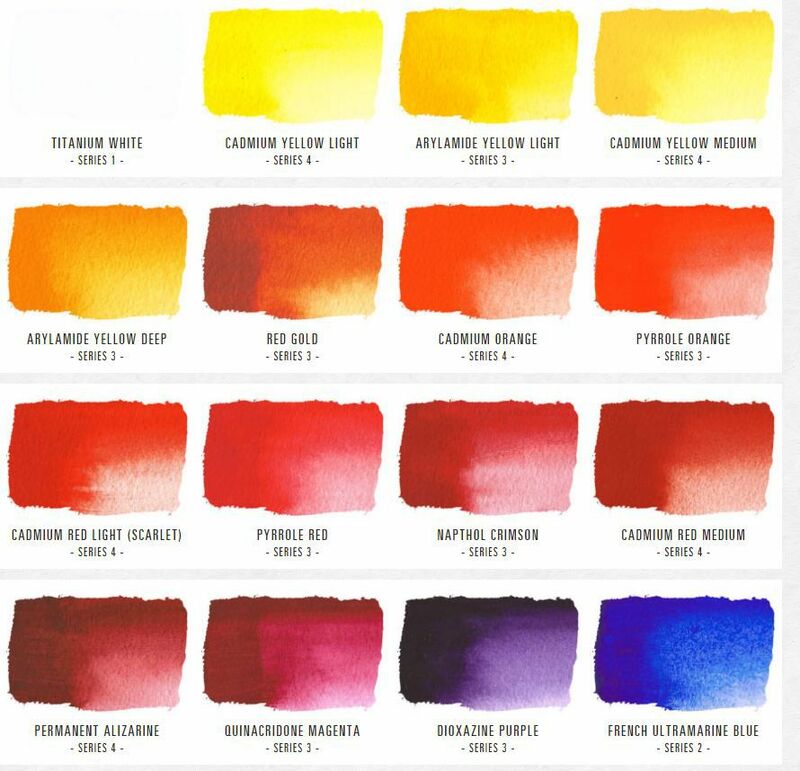 Artists who normally use impasto acrylics will find these fluid paints could be a useful addition for glazing or fine detail when used as a supplement to their usual techniques. All existing Atelier Mediums are compatible with this new paint and can be added as needed. 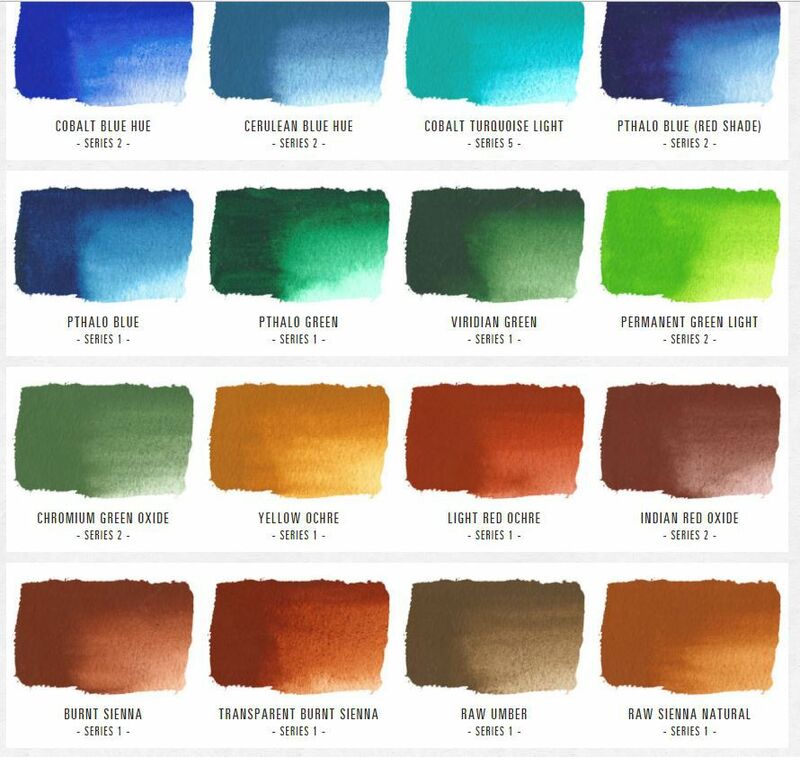 The surface finish and varnishing Artists doing water effects on paper usually do not want a shiny “plastic” look and will love the neutral finish of Atelier Fluid acrylics. Artists wanting a more glossy finish should choose a suitable varnish from the Atelier range. *All colours are currently available in 500ml and are ordered on request to help give you the freshest stock available. Please don’t hesitate to contact us if you are interested in the larger sizes. We love to keep you creative!